Synopsis: July of 1916 was a time of record heat, a polio epidemic, and a World War in Europe. But beachgoers in New Jersey are threatened by a even greater terror: a shark that has suddenly developed a taste for human flesh. Starting July 1st and lasting over a period of 12 days, the unidentified shark kills four people and seriously injures a fifth before the attacks stop, and threatens New Jersey's thriving tourist industry. 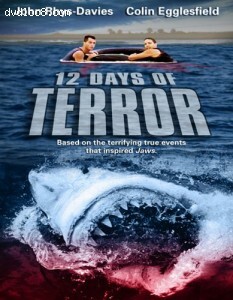 Based on true events, and one of the inspirations behind Peter Benchley's "Jaws".